← Mobil Self-Serve’s Sam Is Back! 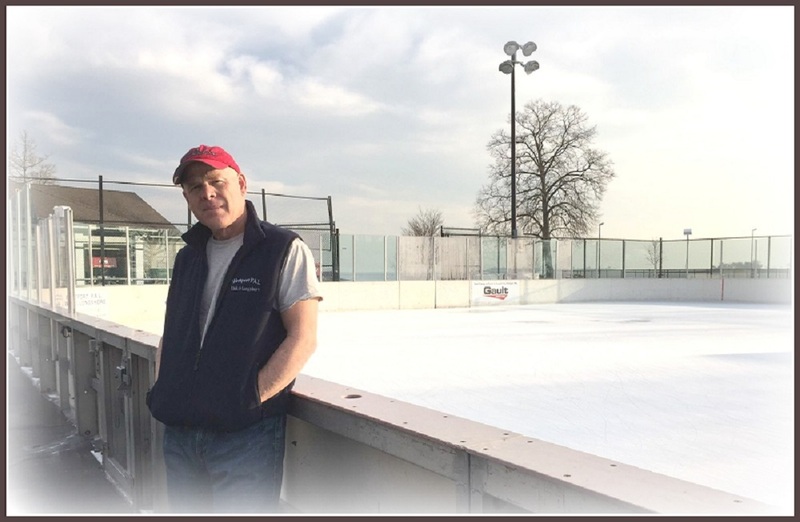 This entry was posted in Longshore, Sports, Unsung Heroes and tagged Tony Lantier, Westport PAL Rink at Longshore. Bookmark the permalink. I haven’t been able to skate in a long time but I still think this is one of the true jewels of Westport (and an example of one of the major improvements over days of yore). Tony and his crew do a great job year after year. 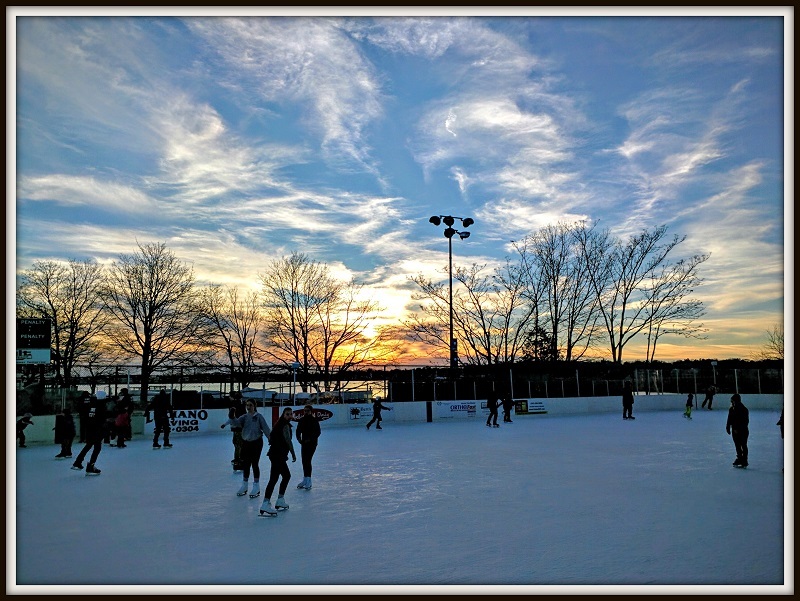 We are so lucky to have the rink in Westport! Tony is the very best! Excellent choice. Definitely an improvement over my time. We just found local ponds and skated with the acceptance of those who owned the property……..bumps, ruts, etc.